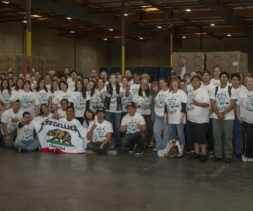 Los Angeles Regional Food Bank – Fighting Hunger. Giving Hope. 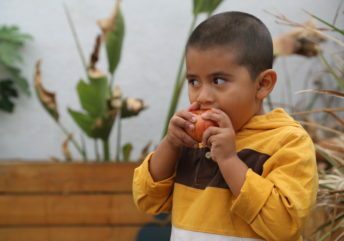 Our Vision: No one goes hungry in Los Angeles County. 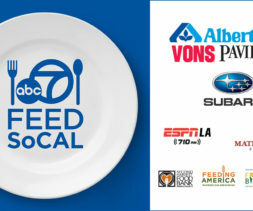 One in eight people in Los Angeles County experiences food insecurity. 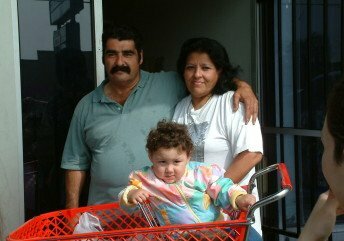 Our mission: to mobilize resources to fight hunger in our community. 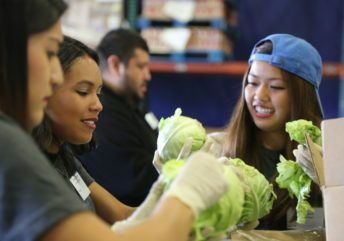 Without our caring volunteers, we could not provide food for thousands of hungry people each week. 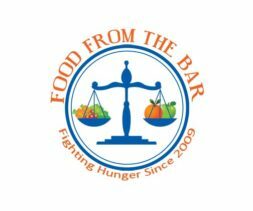 If you need food assistance, our network of local food pantries and agency partners can help. Here are the latest campaigns, events and ways to get involved! Check out the latest from our community. 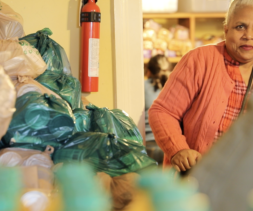 The Food Bank has been fighting hunger since 1973.